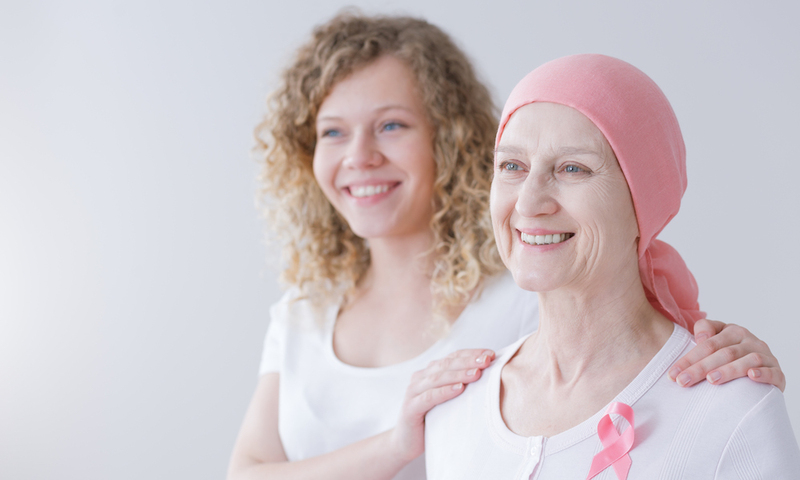 An exciting medical advancement for breast cancer patients now provides Australian breast cancer patients with the opportunity to reduce or even prevent altogether the emotionally draining hair loss that comes with chemotherapy. Using a device that has been called a “game changer” for breast cancer patients, the scalp-cooling process offers breast cancer patients with a world first – the chance to keep their hair despite chemotherapy. Chemotherapy-induced alopecia is the medical term given to hair loss that comes with chemo. Breast cancer patients lose their hair for one simple reason – the chemotherapy drugs don’t discriminate when it comes to killing active cells in the body. While they are targeting the growth of abnormal cancer cells in the body they also kill other active structures in the body, and this includes fast growing hair follicles. In other words, healthy hair follicles, which are the roots of the hair, are an innocent bystander in the fight to kill off the spread of dividing cancer. The scalp cooling is placed as firmly as possible on the head prior to the administering of chemotherapy and stays on at least one hour after the chemotherapy infusion is completed. The system is strapped on, like a helmet and gel coolant fills the cap via the attached to a small refrigeration machine. The scalp is cooled to below 22 degrees. The low temperature constricts the blood vessels in the scalp. With less blood flow to the hair follicles, they are less affected by the medicine that is aimed at targeting the cancer cells. Depending on the type of chemotherapy treatment, scalp cooling systems have been proven effective in preventing hair loss. Numerous research studies have indicated that scalp cooling had a positive effect on the retention of hair, it also increases breast cancer patient confidence and quality of life with patients suffering limited adverse reactions. Scalp cooling is not suitable for all breast cancer patients, and studies have certain chemotherapy regimens, unfortunately, do not tolerate the process. Patients with a history of migraines also will not suit this process due to an intense headache caused by the cooling process. 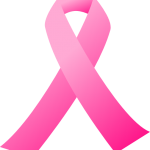 Many breast cancer patients still experience some symptoms, though they are less extreme to complete hair loss. These include some type of hair loss, or excessive shedding and just like with complete hair loss, hair may not return as it was before. The real benefit of scalp cooling is that it prevents significant or total hair loss, which in the medical profession is considered more than 50% of your hair. The Paxman system of this is hair-saving device was developed in West Yorkshire by two brothers after one brother (Glenn’s) wife was diagnosed with metastatic breast cancer in 1992. Sue was in her 30s and a mother of four and like many breast cancer patients lost her hair to chemotherapy. Her husband and his brother worked in refrigeration – beer cooling – and created their first prototype in 1997. Sue lived to see their efforts yield results. Paxman remains a family a family company, with Sue’s son Richard the Chief Executive. In Australia, we are behind Europe, where this technology is readily available. The previous system of cold caps have been used in Europe since the 1970s, however, modern scalp coolers are estimated to be offered by 80% of UK hospitals and 90% of Netherlands hospitals also. 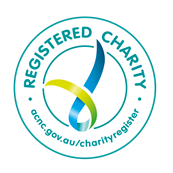 The system was not available for breast cancer patients in Australia until 2012, and still now the scalp cooling is offered on a limited basis, mostly in private hospitals and in major cities along the eastern coast. However, for US patients the cost of this treatment is said to be up to $US3000 (about $4000) for a course. If you are interested in how scalp cooling can improve the quality of life of breast cancer patients, register to attend the 2018 Symposium to find out more. Our Symposium – Insight & Knowledge: Improving The Breast Cancer Journey – is being held on 20 August 2018 and includes guest speakers who will provide information and advice on the benefits of scalp cooling. Regional Health Care Group will be demonstrating the benefits of scalp cooling. You can also download the information brochure about the Paxman brand scalp cooling. 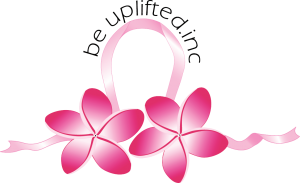 Be Uplifted Inc Breast Cancer Charity’s 2018 symposium is a unique opportunity for breast cancer patients, survivors, family & friends to gain valuable information from medical & health experts.